The untimely passing of Dolours Price is a moment in Republican history. Born into a staunch Republican household in Belfast she came under the influence of her father, Albert Price, who was active in the 1940s and was imprisoned, and her aunt Bridie Dolan who was severely injured when a grenade she was handling exploded prematurely. With the birth of the Civil Rights movement in the 1960s, Dolours was to the fore in all activities. When the struggle escalated and internment without trial was brought in, she and her sister Marion joined the Republican Movement. There followed activity in London and prolonged imprisonment and hunger strike. 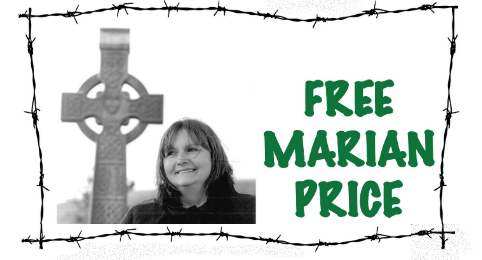 The socialist republican party, éirígí, has said that the British administration’s decision to refuse Marian Price leave to attend the funeral of her sister, Dolours, is designed to add further grief to that already being felt by the Price/Rea family. éirígí spokesperson Ursula Ní Shionnain said, “Republicans throughout Ireland were profoundly shocked and saddened to learn of the premature death of Dolours Price-Rea on Thursday. “As young republicans, imprisoned in both Britain and Ireland from 1973 until the beginning of the 1980s, both Dolours and her sister Marian endured great hardship and ill-treatment, including the torture of force-feeding while on hunger strike, at the hands of the British state. Despite the efforts of their captors, the spirit and resolve of these two sisters could never be broken. 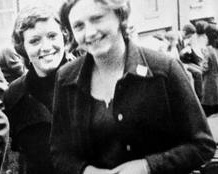 Both Dolours and Marian provided inspiration and encouragement to many, not least of which was to their comrades in many other prisons. 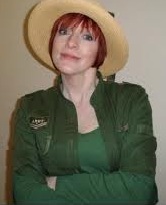 I hope to stick up a fitting tribute to Dolours Price over the next few days. I never met her, let alone knew her. But I know she was one of the true ones. She could have had a career in mainstream politics and done well for herself, as others in the Movement did by selling out. But, like her sister Marian, Dolours held to the true thing, despite the considerable personal cost. The sad circumstances of her final years and her death also should remind us that on our side we need to look after our veterans better. Beir bua agus tiocfaidh ár lá. 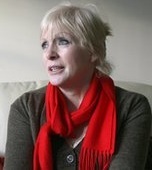 Dolours Price’s interviews will not now be immediately handed over, as some reports have wrongly claimed. The interviews are the subject of a stay imposed by the Supreme Court of the United States and that stay remains in place until that court, the highest in the land, decides otherwise. There are other subpoenas outstanding and as far as we are concerned the same issues affect them as they did Dolours Price’s case and we intend continuing the fight with renewed vigor to stop the remaining Belfast Project interviews from being handed over. 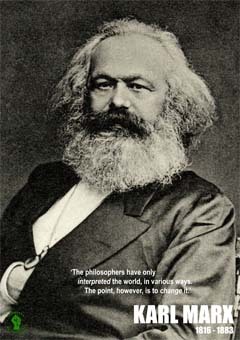 You can help support Irish socialist-republicanism and anti-imperialism by buying stuff at the éirígí on-line shop. 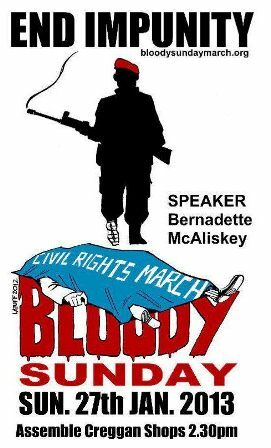 There are t-shirts and polo shirts, a great range of posters featuring not only Irish revolutionaries like Connolly (and many more) but the likes of Frantz Fanon, Che, Marx, Amilcar Cabral, Malcolm X, Leila Khaled, Lenin (and many more), flags, badges and posters. Politics and the rise of historical revisionism has just crossed the 1,000 hits mark, joining the piece on Saor Eire as the second article to cross the 1,000 hits. Modest, but encouraging. About to hit 900 is the article on The burning of the British embassy – 40 years on.